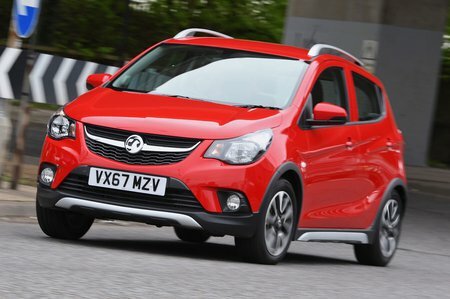 Vauxhall Viva Boot Space, Size, Seats | What Car? There’s plenty of room up front and the five-door-only layout means access to the rear is decent. 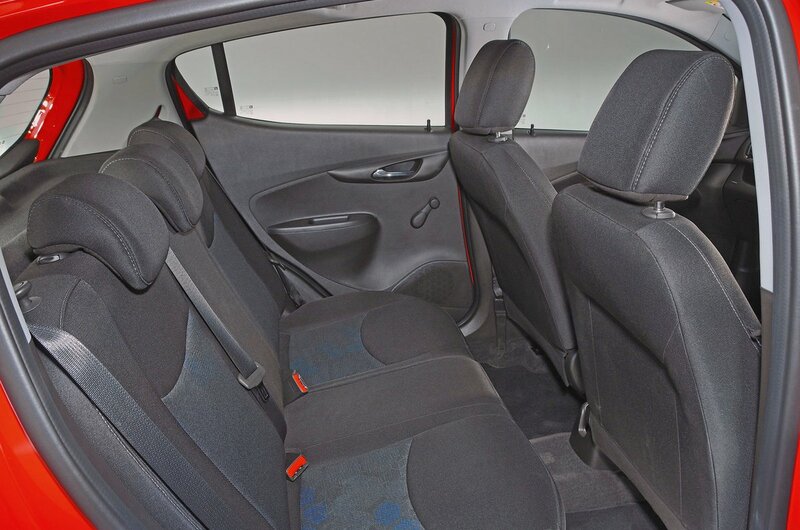 Most adults shorter than six foot will have enough room in the back on shorter journeys, although not as much head room as they would have in a Hyundai i10 or Kia Picanto. For a city car with really good rear space, you should check out the Suzuki Ignis. The Viva has one of the smallest boots in the class; there's space only for three carry-on suitcases. 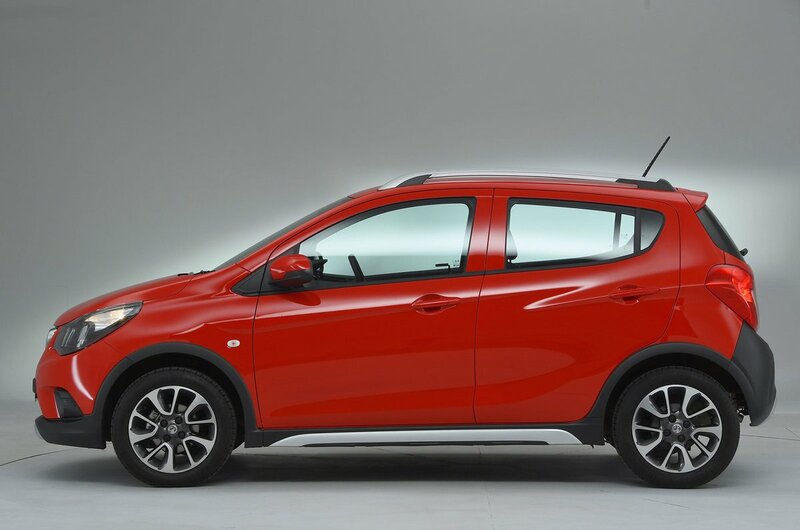 You'll fit more luggage in, say, the i10 or Ignis. You do get 60/40 split-folding rear seats as standard but, unlike most cars in this class, you have to lift up the rear-seat squabs and remove the rear headrests before you can lay them flat. This is a right pain and, even after doing that, if the front seats are set back to accommodate taller adults there’s still not enough room for the rear seats go down fully.